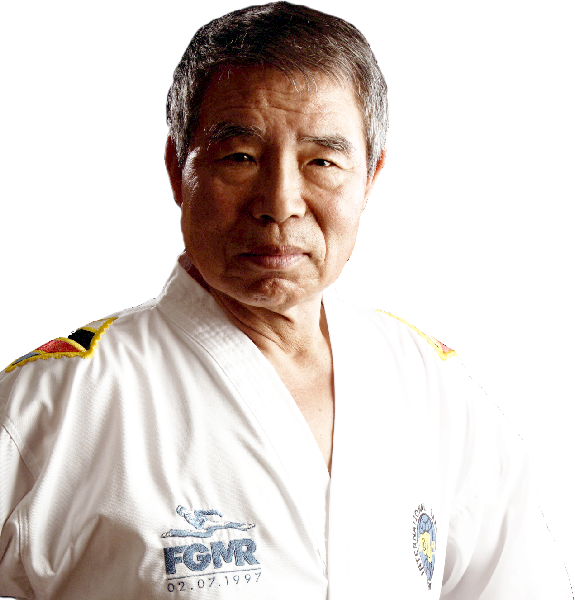 On the 20th of March 1938 in Seoul, Korea, the ‘Greatest ever Taekwon-Do student’ was born. 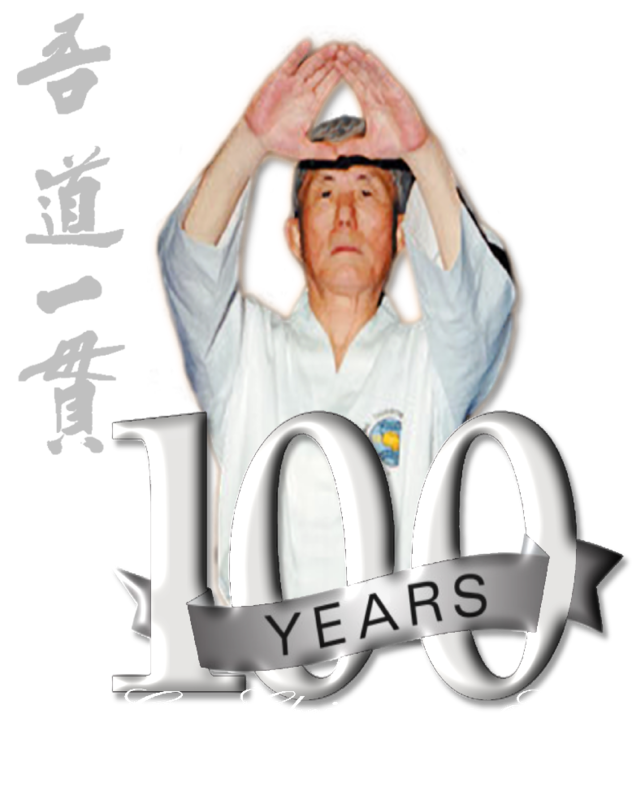 This honour was bestowed on Rhee Ki Ha by the Founder of Taekwon-Do himself, General Choi Hong Hi. Taekwon-Do is the official martial art of Korea after being adopted by the country on April 11, 1955. His Mission is to eliminate the boundaries that have arisen since General Choi's passing, continuing to pursue the goal of one Taekwon-Do. This website is created for Taekwon-Do students who have the future of Taekwon-Do and the legacy of The Founder close at heart, regardless of their affiliation. "introducing and teaching the Art without regard to religion, race, nationality or ideological boundaries".